This listening comprehension gapfill exercise is based on the famous Queen song The Show Must Go On. You have to enter the missing words while listening to the song. You can stop the video whenever you like (or feel free to rewind it even) if you need more time to find the missing words. Freddy Mercury recorded the vocals for this song when he was already very ill and he never had the chance to play it live, in front of an audience. 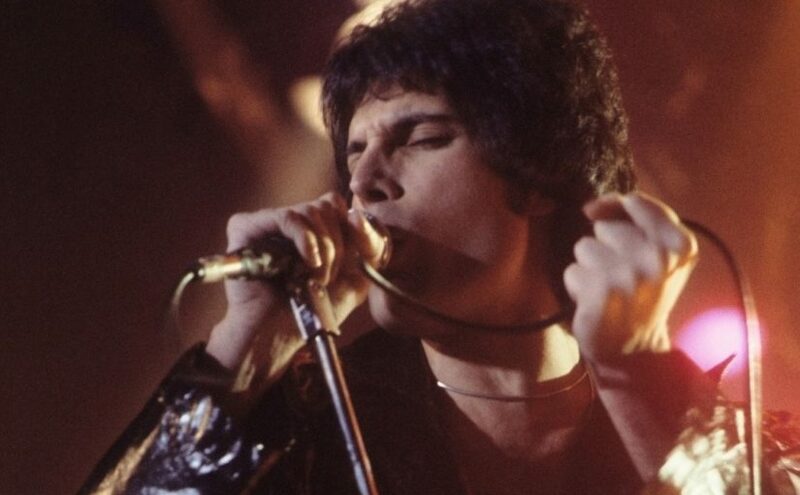 The video of the song is a montage of earlier Queen videos, and the fact that no new footage of Freddy Mercury was published added to the speculations about his ill health. The song’s lyrics also contain various references to impending tragedy and the will to live, using metaphors and other figures of speech – this again further fuelled the rumours that he was probably terminally ill. The song was released as a single in the UK on 14 October 1991 – Freddy Mercury passed away six weeks later. The difficulty level of this exercise is above B2 level, maybe even close to C1 since the vocabulary is sometimes pretty advanced. If you come back in a few days, you will find other tasks based on this same song, including more difficult listening comprehension exercises, a reading comprehension exercise about the background of the song and also vocabulary tasks to practice the vocabulary used in the song. And please don’t forget to like our Facebook page to get updates and find other useful stuff for learners of English, including links and videos.